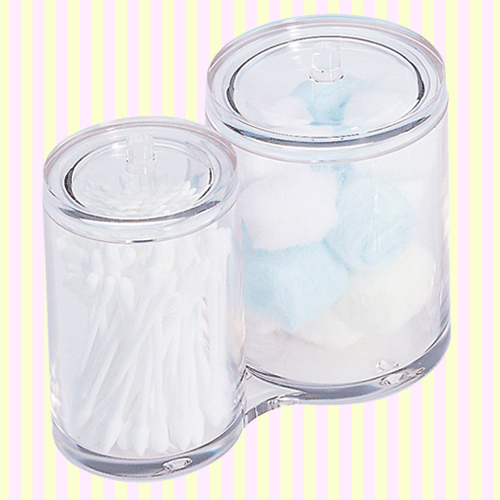 Great for organizing cotton balls and swabs, and other beauty items. * Loved by consumers for its unique design focused on practical use. 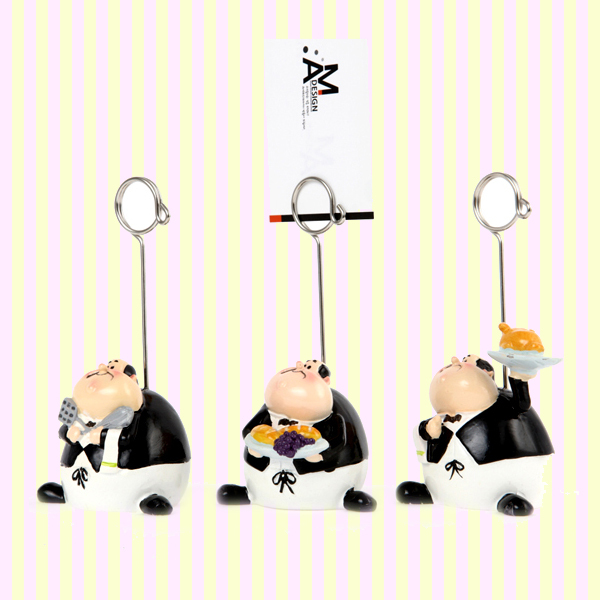 * Very durable and easy to clean. * Note: Cosmetics not included. Included in photo to demonstrate usage only. 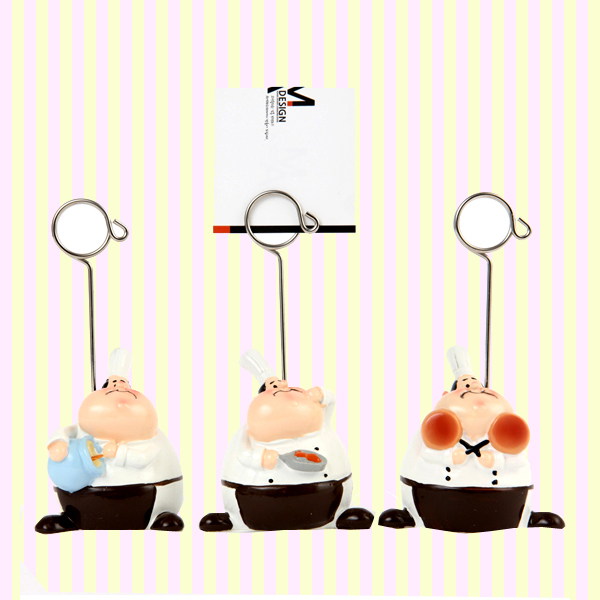 * Great for organizing cotton balls and swabs, and other beauty items. 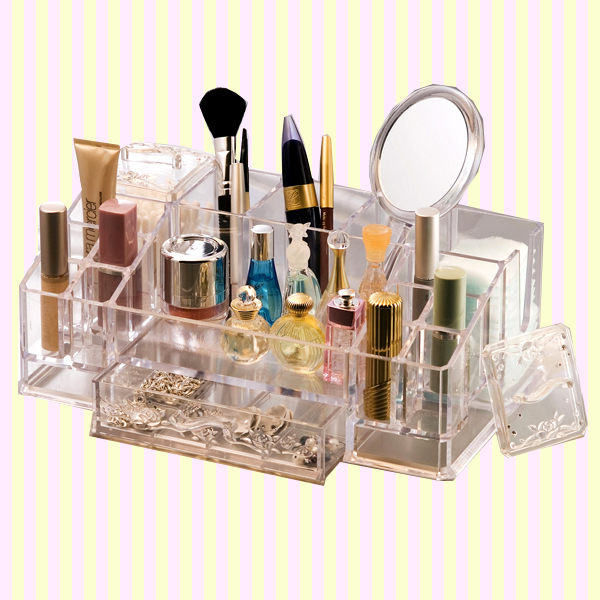 Organize your beauty products and all your cosmetics! 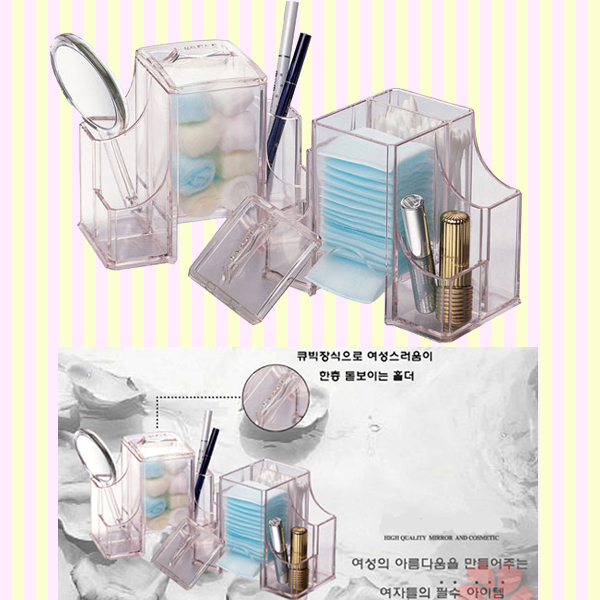 Display beautifully anywhere and keep personal care items within easy reach. 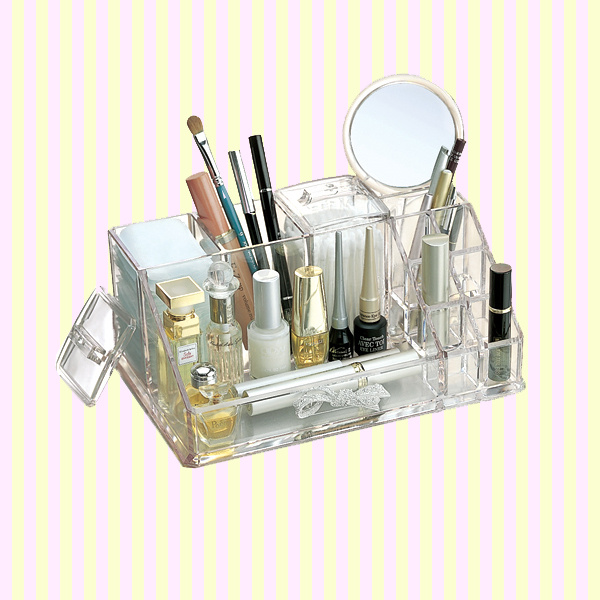 Great for organizing perfumes, cosmetics, and other cosmetic products. Very durable and easy to clean. Note: Cosmetics not included. Included in photo to demonstrate usage only. 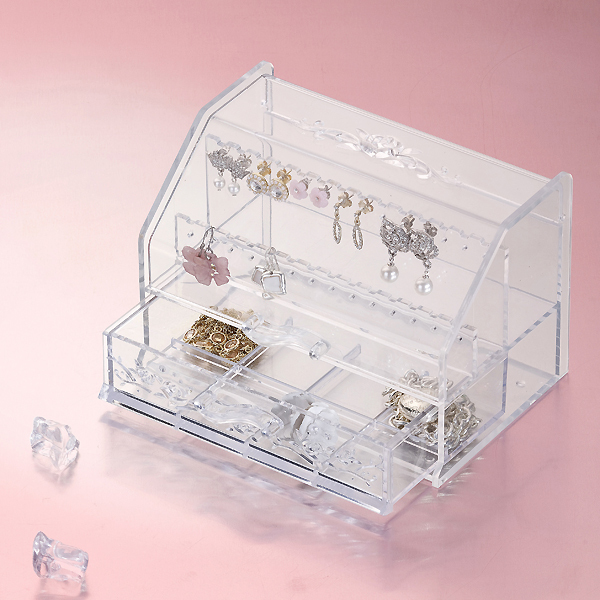 * Organize your earring, necklace, hair clip and all your accessories! 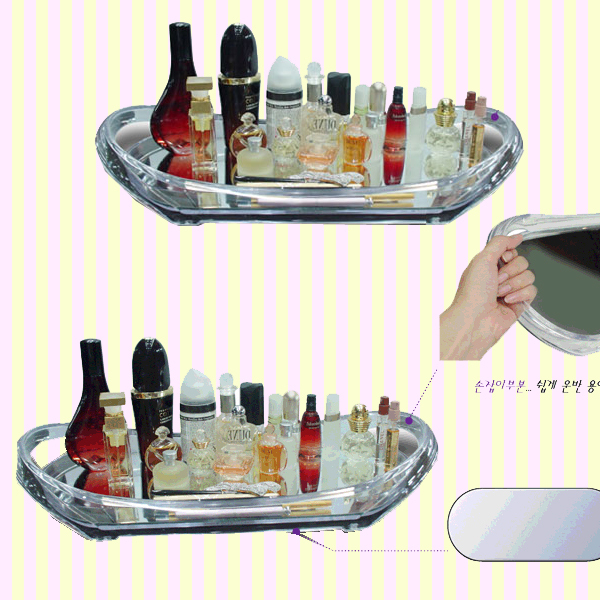 * Great for organizing earrings, rings, necklaces, hair clips, and other accessories. * Note: Accessories not included. Included in photo to demonstrate usage only. 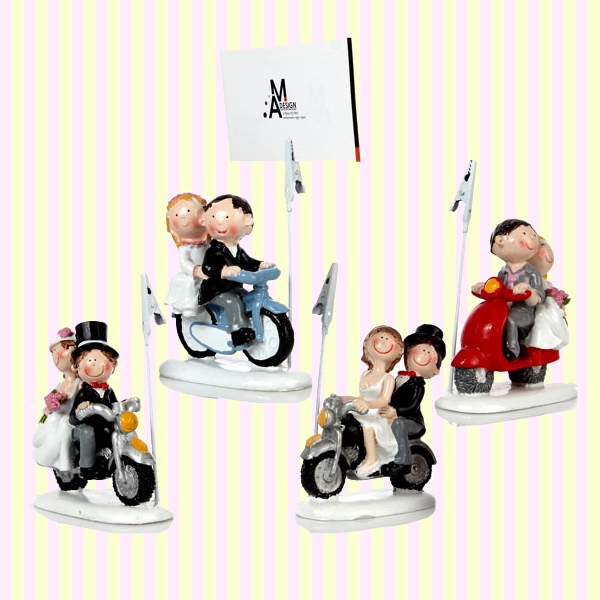 * Organize business cards at home or in the office with this stylish card holder. 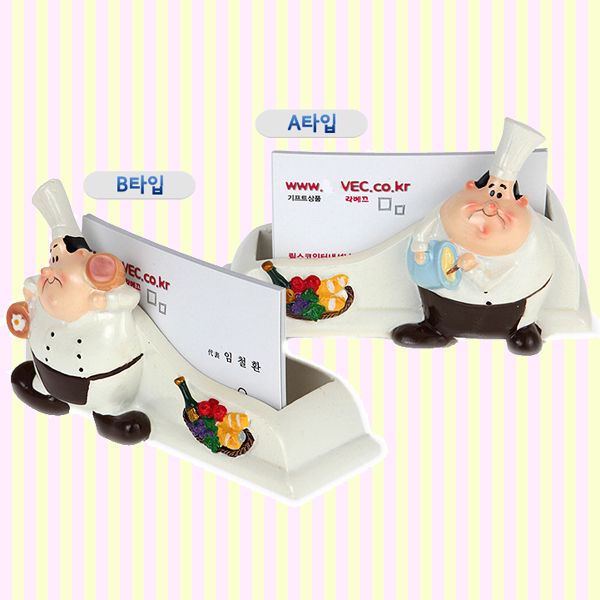 * Stylish way to display business cards on your desktop. * Made of aluminum and durable enough for long use. 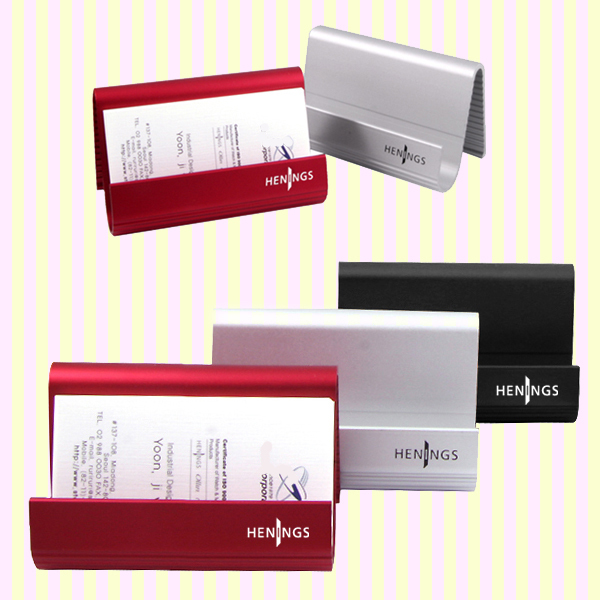 * Organize business cards & cellphone at home or in the office with this stylish card holder. 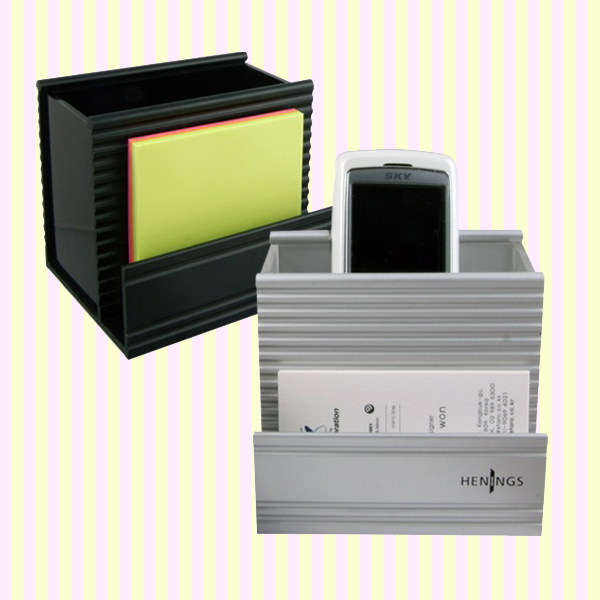 * Stylish way to display business cards & cellphone on your desktop. 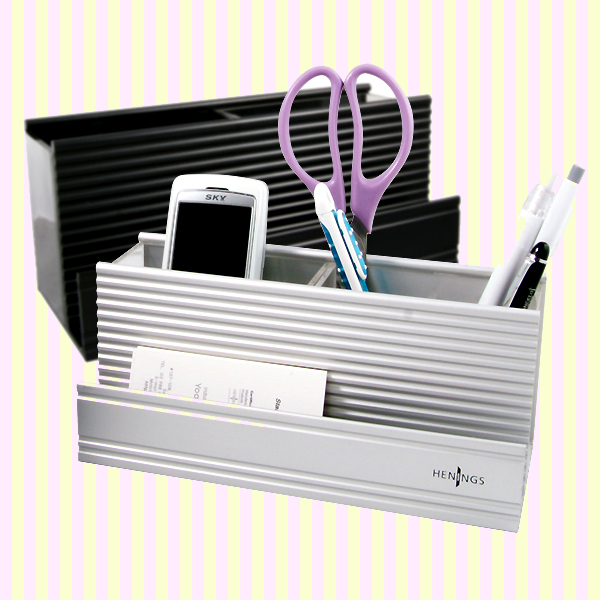 * Stand out from the crowd as the most organized person with this smart desk accessory. * Organize from business card holders to all your writing instruments neat. 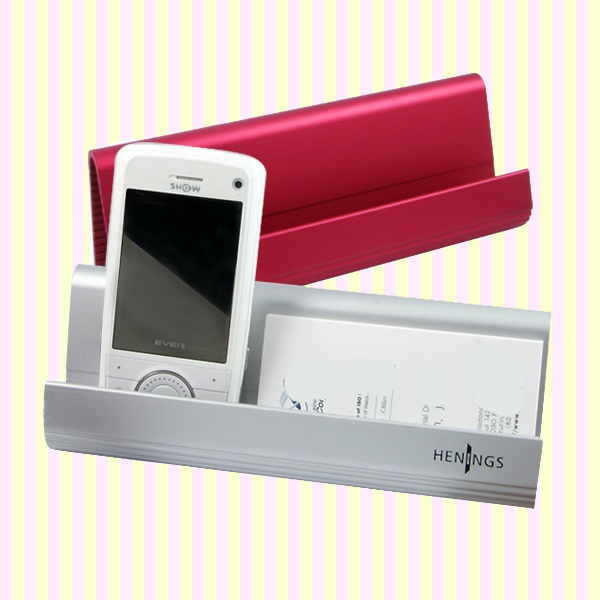 * Keeps personal items such as mobile phone, business cards, pens, and scissors, etc. 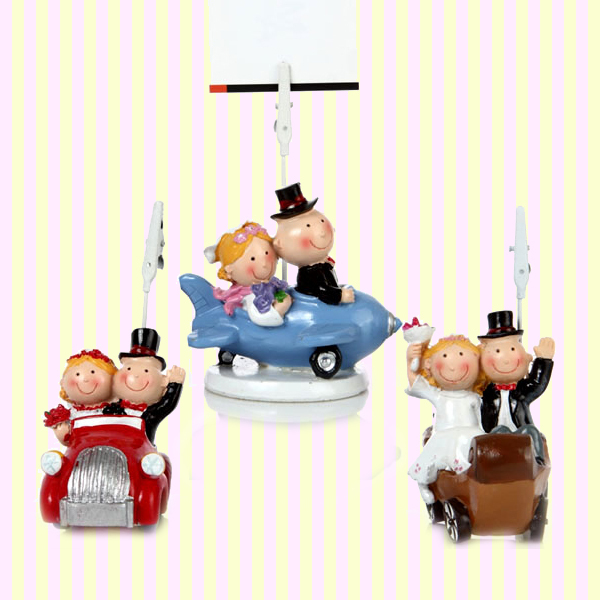 * Organize business cards at home or in the store with this cute card holder.